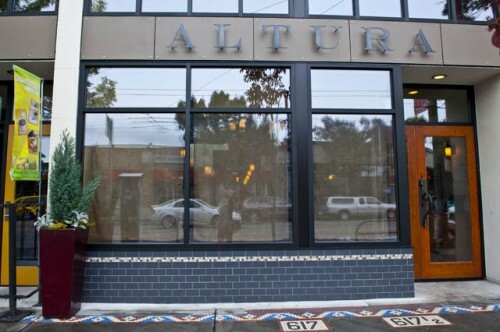 Eater Seattle reports the opening of Altura on Capitol Hill. Chef Nathan Lockwood, formerly of The Ruins Private Dining Club, and his wife Rebecca Lockwood have started service at their new Italian restaurant located on North Broadway. Altura Restaurant is open for dinner Tuesday through Saturday from 5:30 to 10:30 pm. Find out more information on Altura Restaurant at their website.